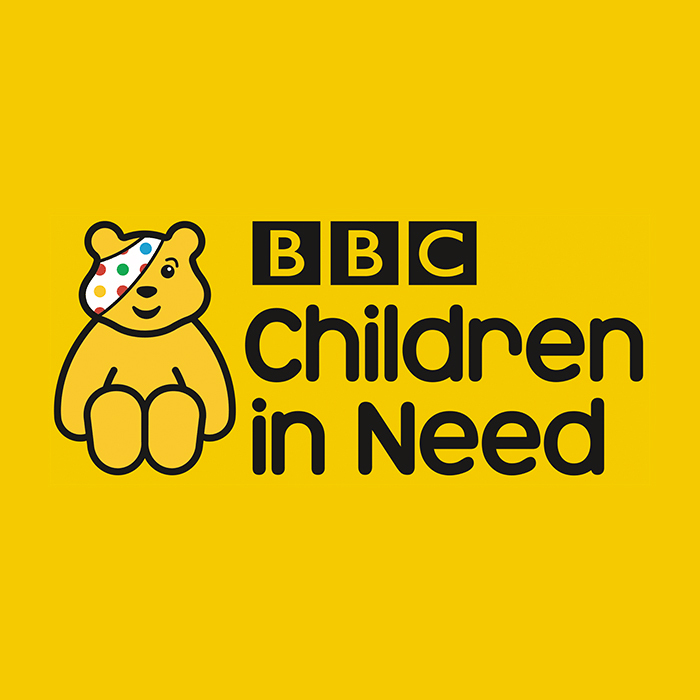 The Doctor has a history of turning up to support Children In Need during their television show, whether it’s for a post-regeneration chat with Rose Tyler, meeting a former incarnation or interacting with film stars. And this year is no different. Jodie Whittaker’s Thirteenth Doctor will appear in a specially filmed sketch as part of the evening’s programming. Although the date of the show is yet to be confirmed, it usually airs in November. We will keep you posted to make sure you don’t miss it.